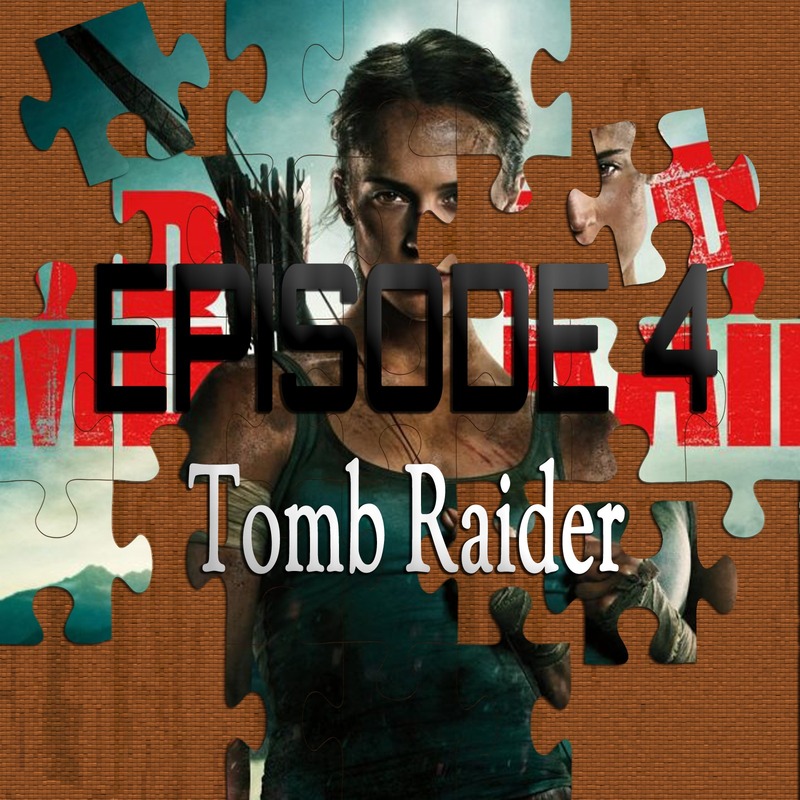 On the 4th episode of Piecing It Together, co-host TJ Kross and I discuss the new reboot of Tomb Raider, based on the hit video-game series. Alicia Vikander stars as the new Lara Croft in an adventure filled with puzzles, action and almost exact recreations of the most recent Tomb Raider games. Puzzle Pieces include Indiana Jones and the Temple of Doom, The Revenant, Sahara and the Uncharted video-game series. As always, SPOILER ALERT for Tomb Raider.